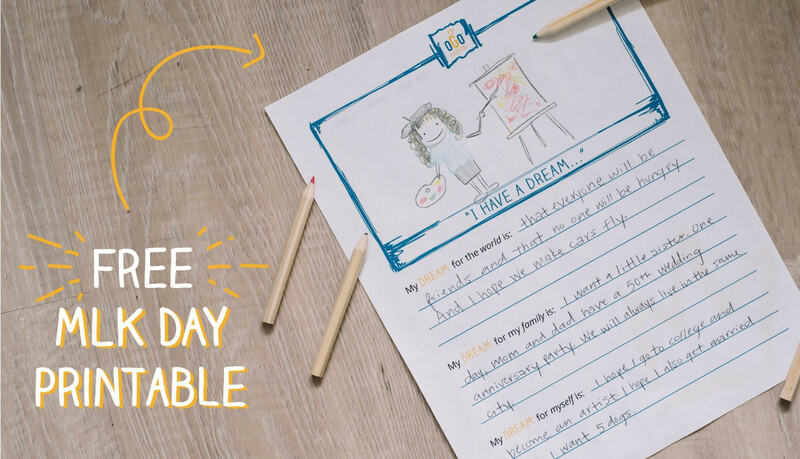 Free activities and downloads that make showing appreciation fun and easy. 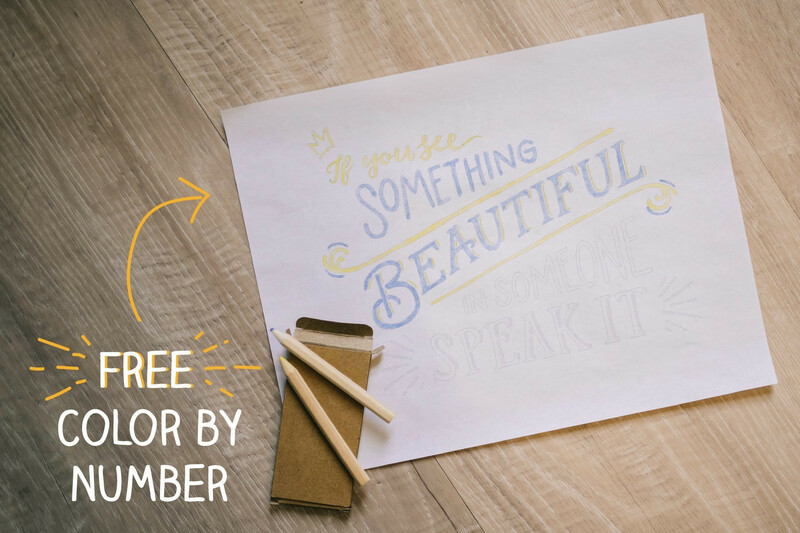 Perfect for moms, dads, kids — and anyone who wants to wield the awesome power of recognition. Here’s a weekend project the kids will love. 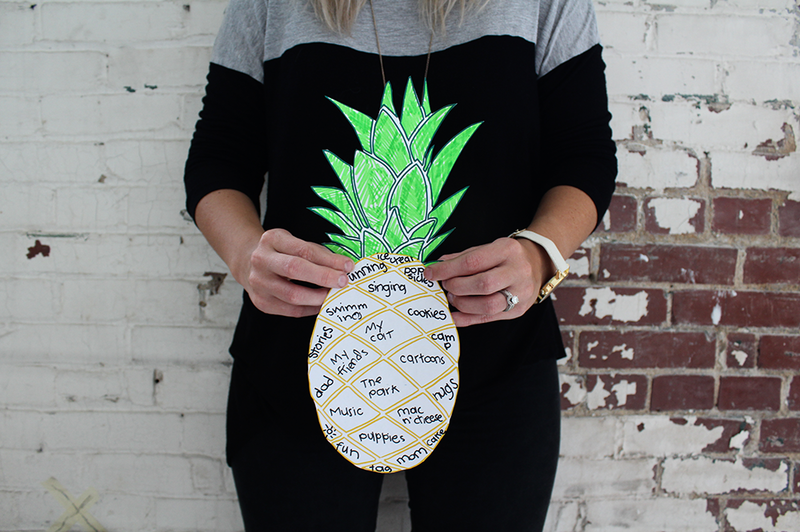 Just print out the OGO pineapple and decorate it with words of gratitude.